Don’t Steal This | Normative Signs: The Poetry of "Ought"
Sometimes, all you have to do is ask nicely. This picture was sent to me by PY Neron. 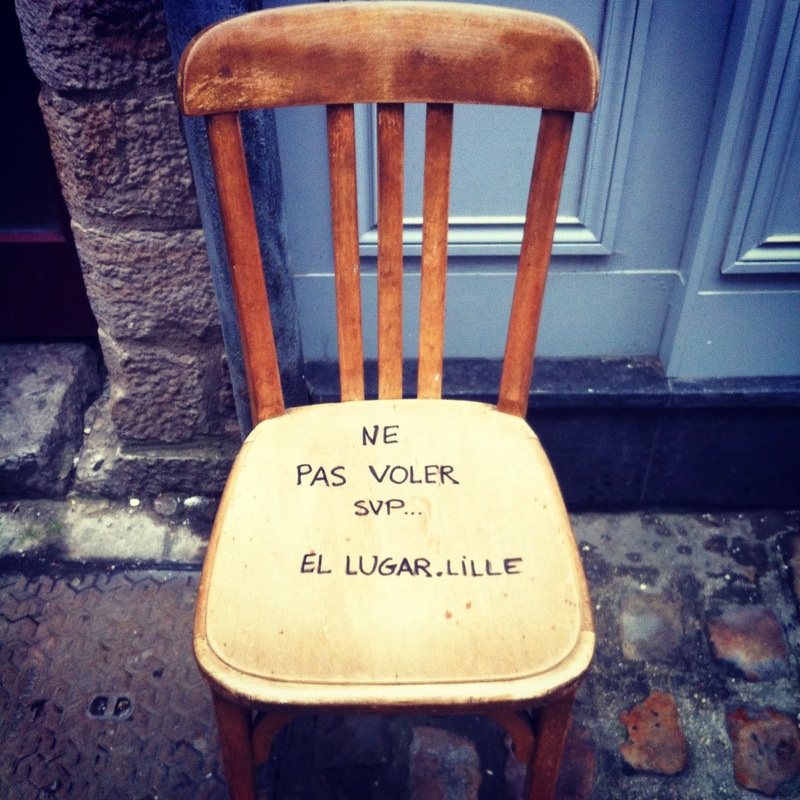 Roughly translated, the sign says “Don’t Steal This, Please.” PY says the chair has been sitting there, on the sidewalk outside a shop in Lille, France, for months.